The 2015 class of 20 Under 30 winners is filled with people who we know will do big things as their careers thrive. They have already done enough to make us plenty impressed. Pay attention to the men and women profiled on these pages—every one of them is onto something big. The 2015 class of 20 Under 30 winners is filled with people who we know will do big things as their careers thrive. They have already done enough to make us plenty impressed. How did we find them? It started with you. 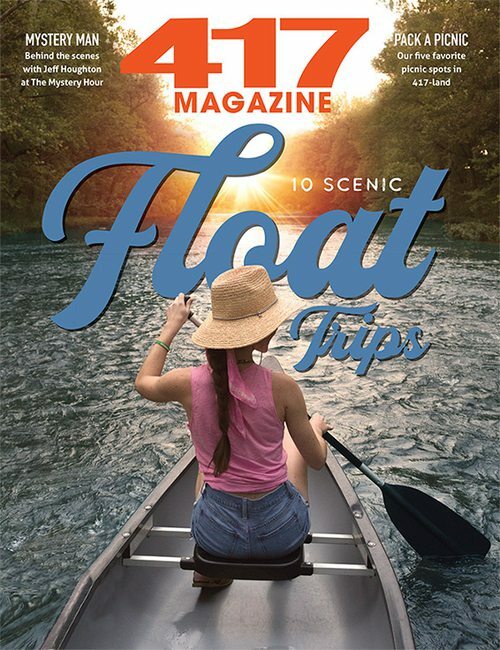 Readers nominated more than 100 people for the honor, and our editorial staff was tasked with the difficult mission of choosing which 20 to feature here. And this year, we have a bonus: This is our 10th class of 20 Under 30! For the past 10 years, readers have been nominating and we have been choosing 20 young men and women who are making waves in our community. 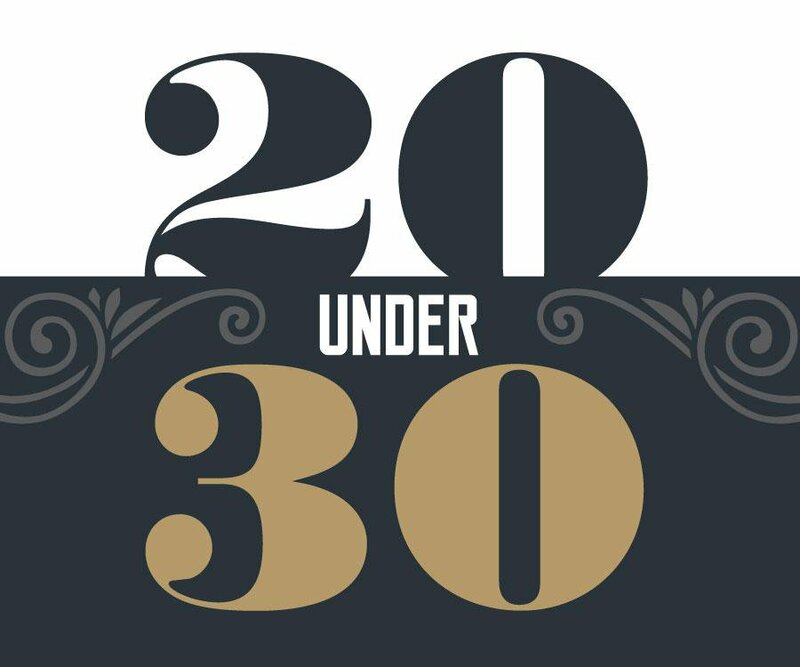 To celebrate the milestone, we’ve caught up with a handful of our past winners, to let you know what they’ve been up to since we named them 20 Under 30.